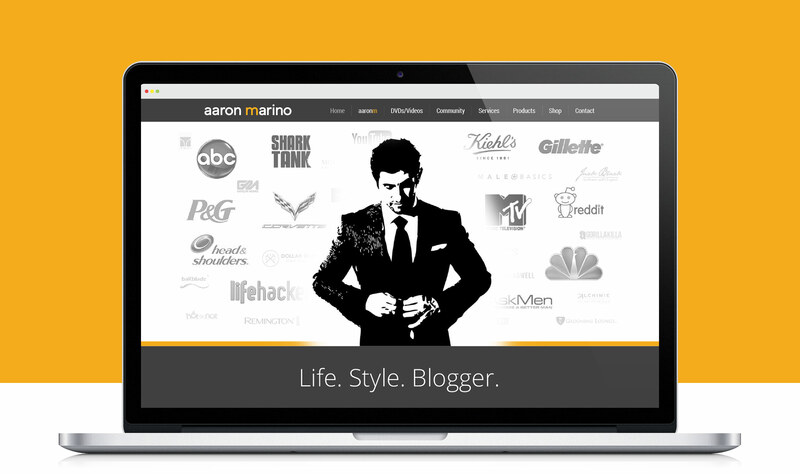 I Am Alpha M is the brain child of male image consultant and men’s style expert, Aaron Marino. In 2006, Aaron started Alpha M Image Consulting to help average men by providing simple, common sense advice that enhanced their style, grooming, fashion and confidence. Aaron has been featured in countless publications, as well as guest appearances on various television and radio programs, both locally and nationally. 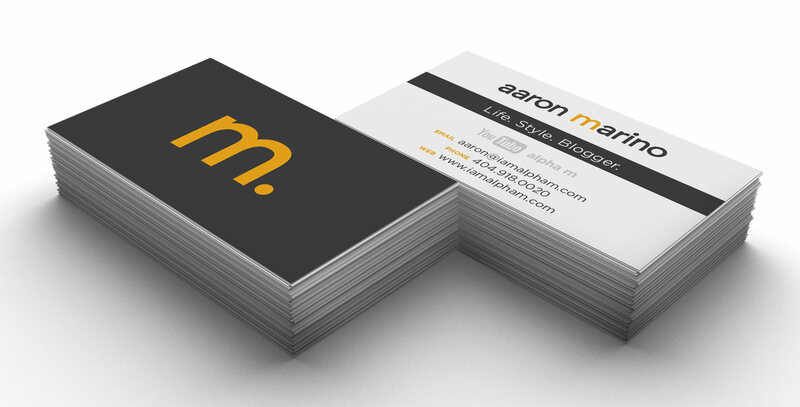 Aaron contacted us to refresh the design on his personal website and to design a media kit that would attract advertisers to his Alpha M website. 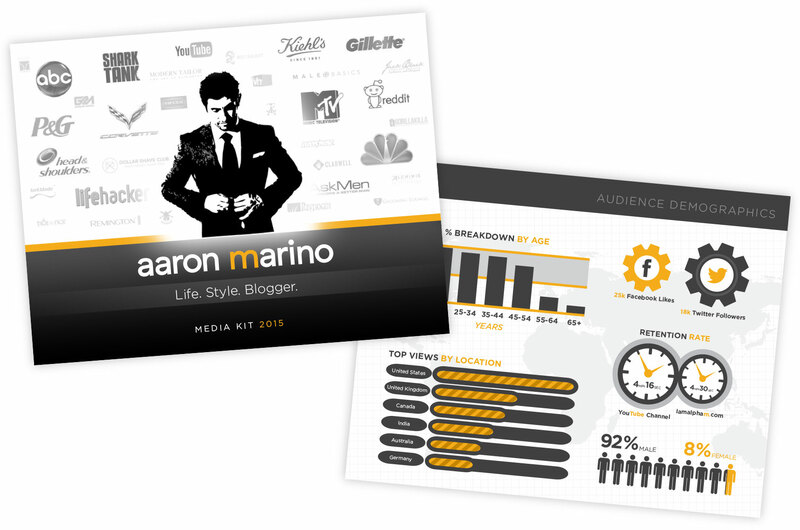 We created a media kit that fit the Alpha M brand persona while highlighting key advertising statistics, and incorporated design elements from the media kit into Aaron’s personal website.